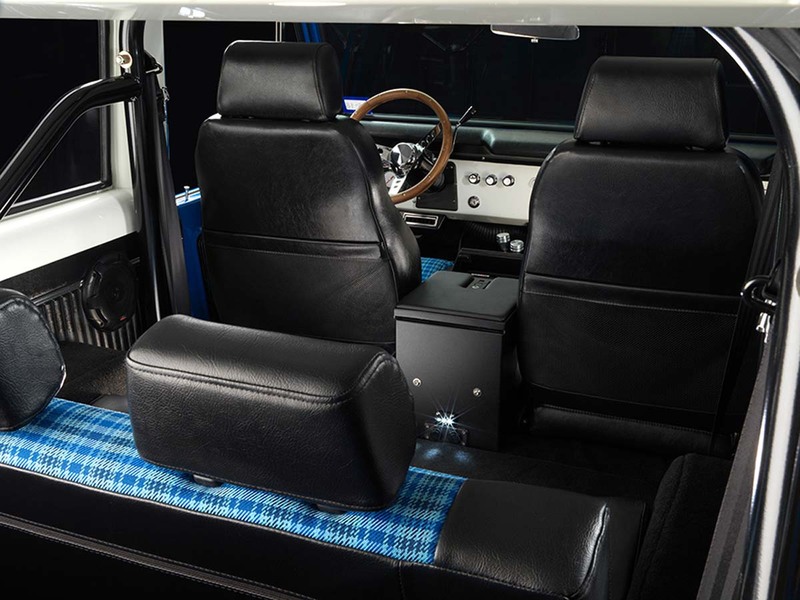 The epitome of class, style and drivability. 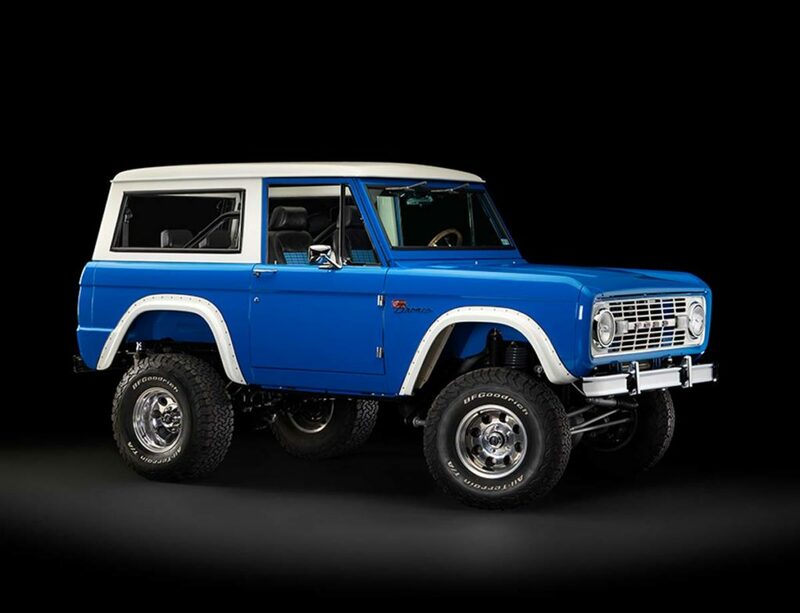 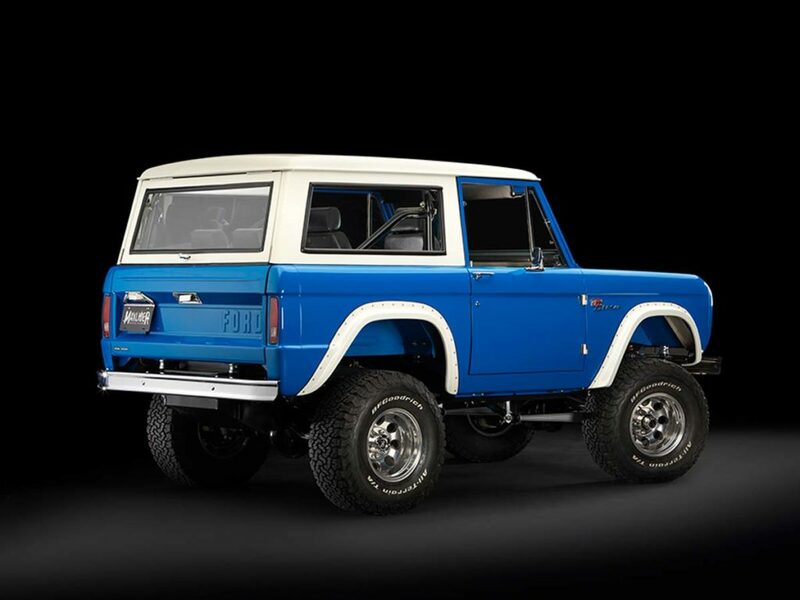 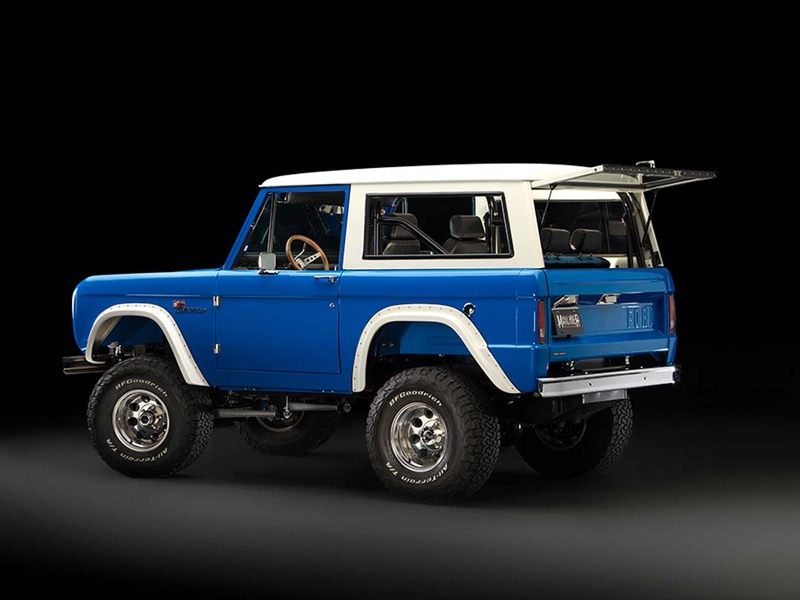 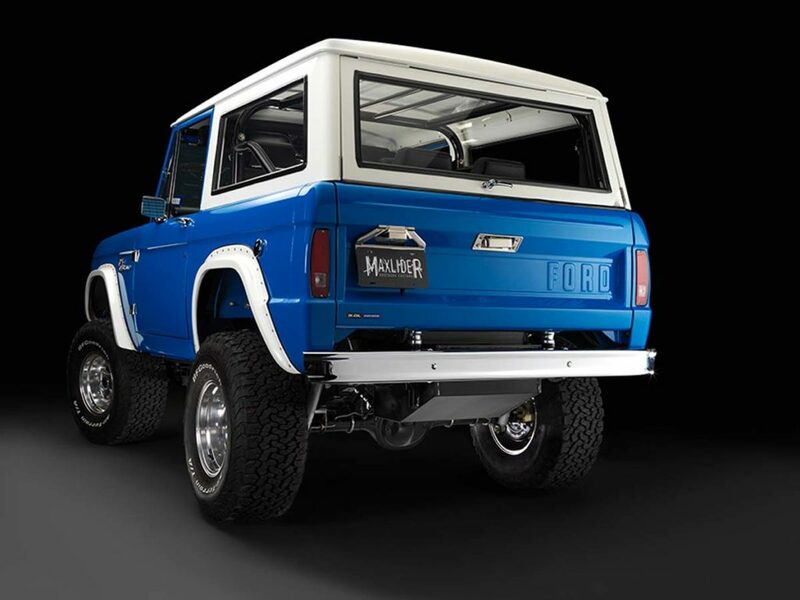 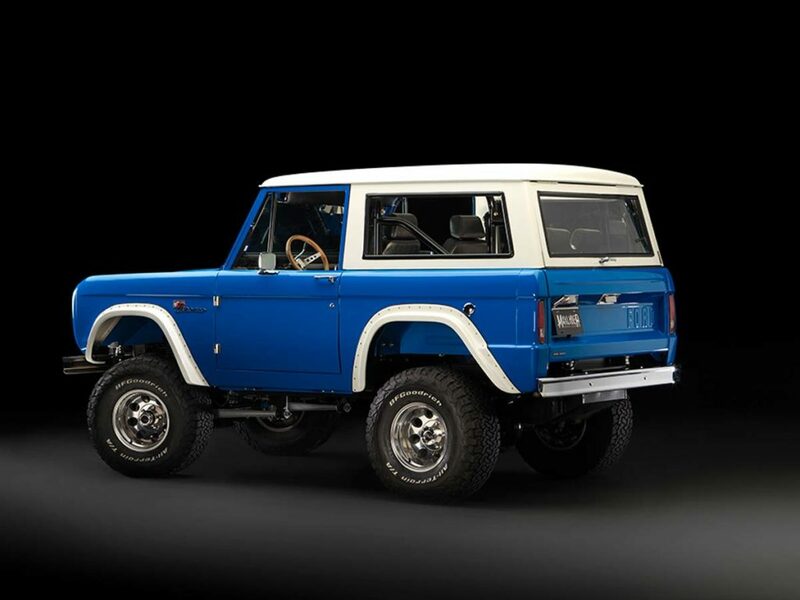 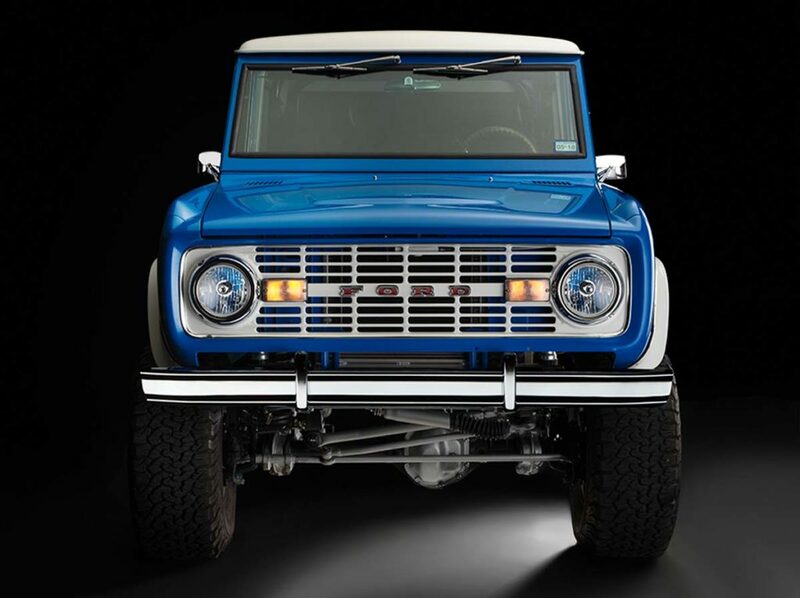 This Maxlider Brothers high-end custom Bronco build features the famous Coyote 5.0L engine paired with an automatic overdrive transmission. 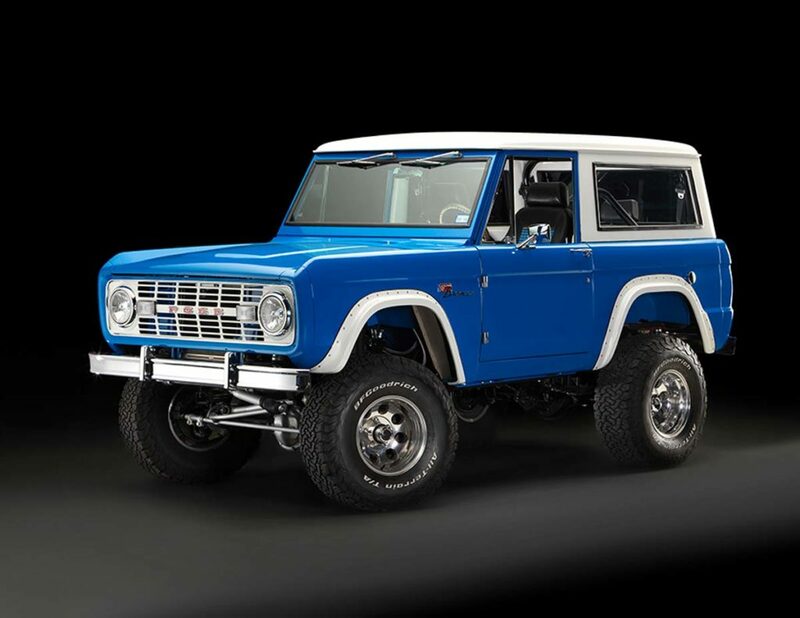 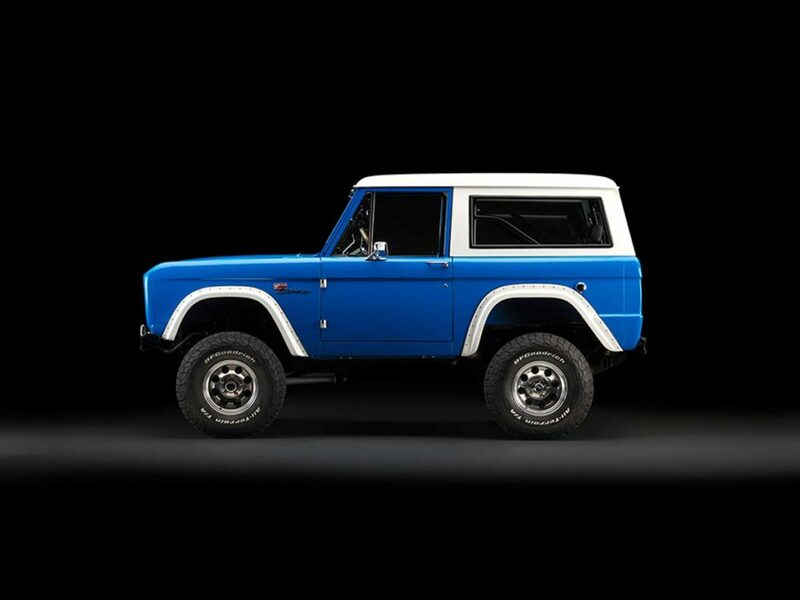 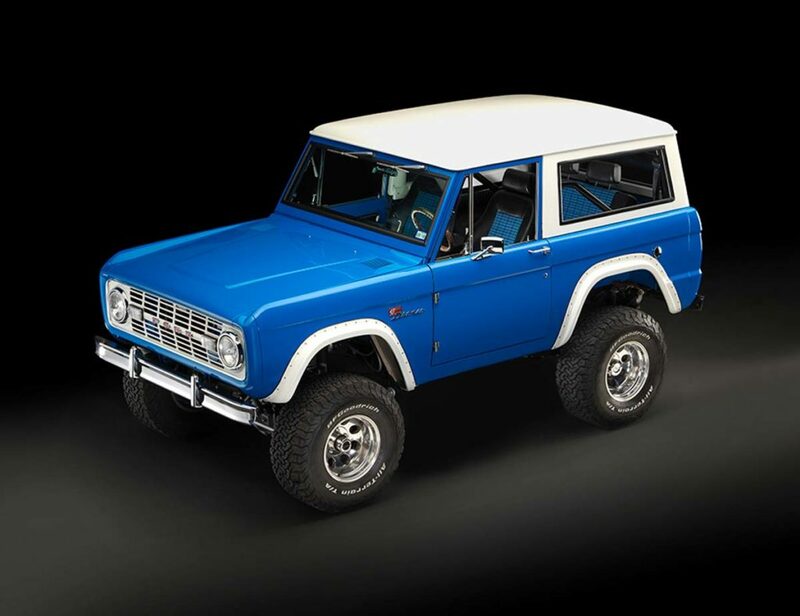 The result...a Bronco that will take top-prize at the car show and then allow you to drive across the country at 80MPH+. 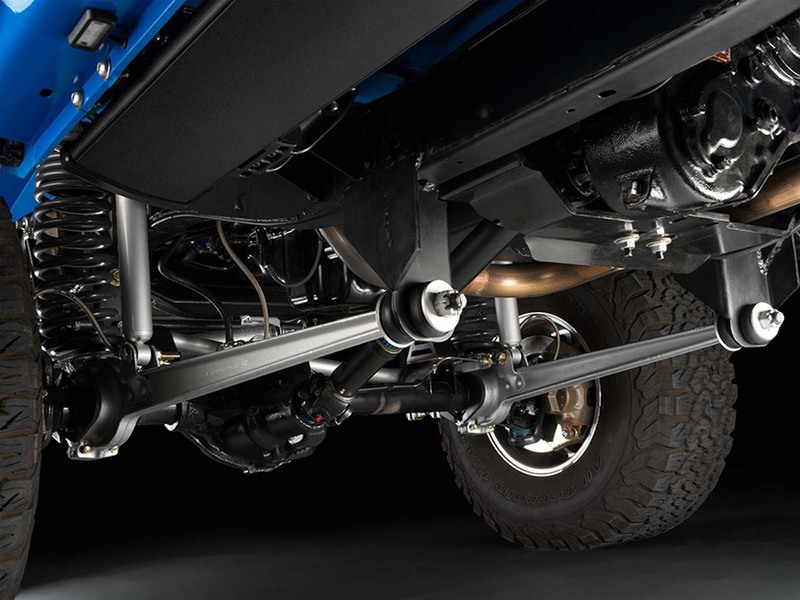 Every nut, bolt and component is brand new on this high-end build. 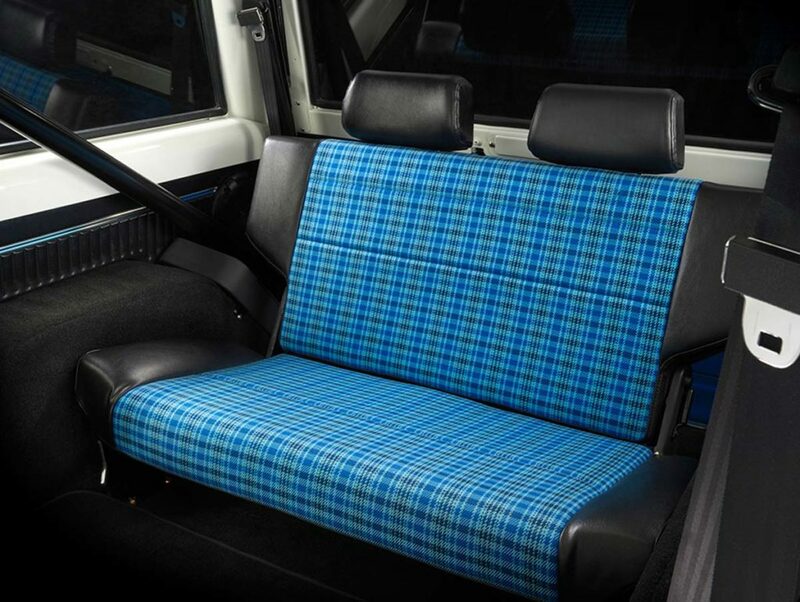 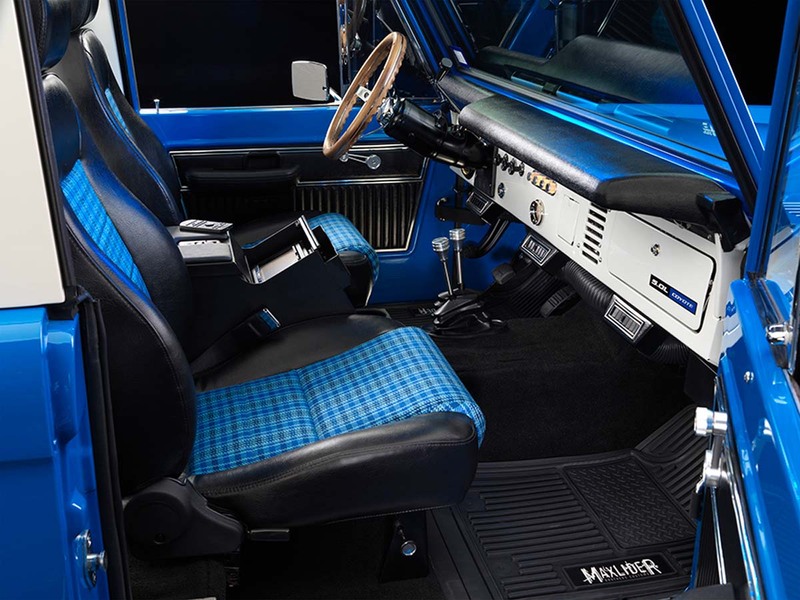 A few of the features include A/C, custom interior, in-console custom touch screen stereo, 4-wheel disc brakes, custom hard top and the Maxlider Brothers very own 4-point shoulder belt cage. 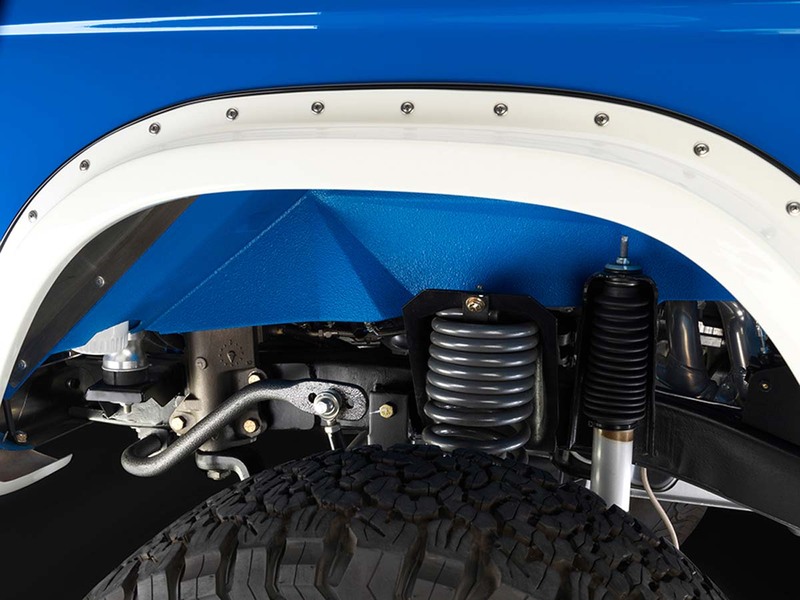 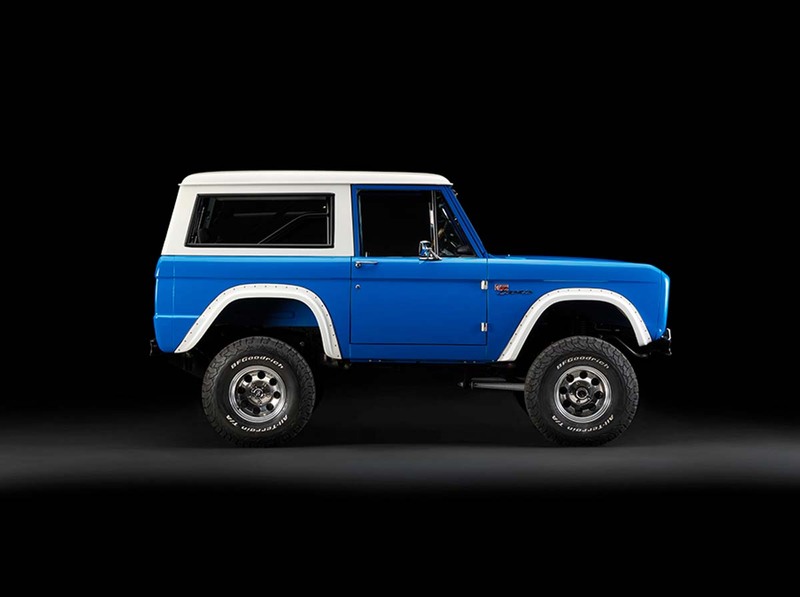 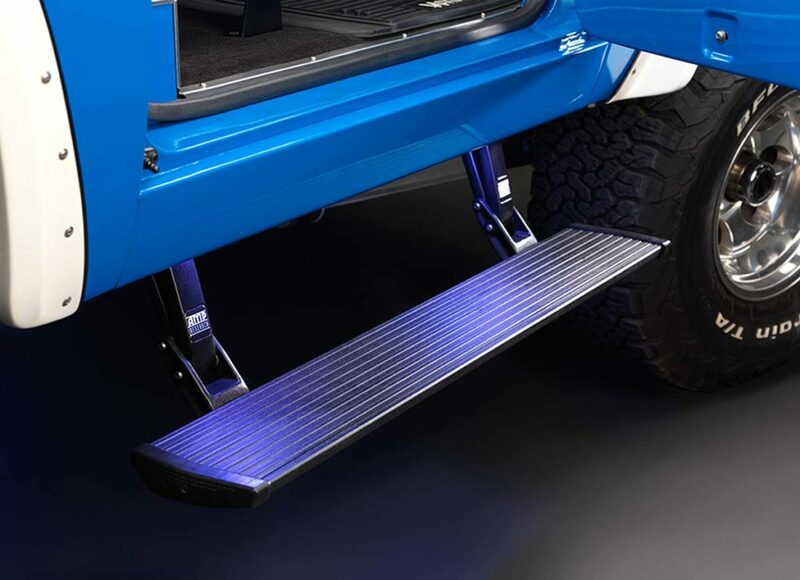 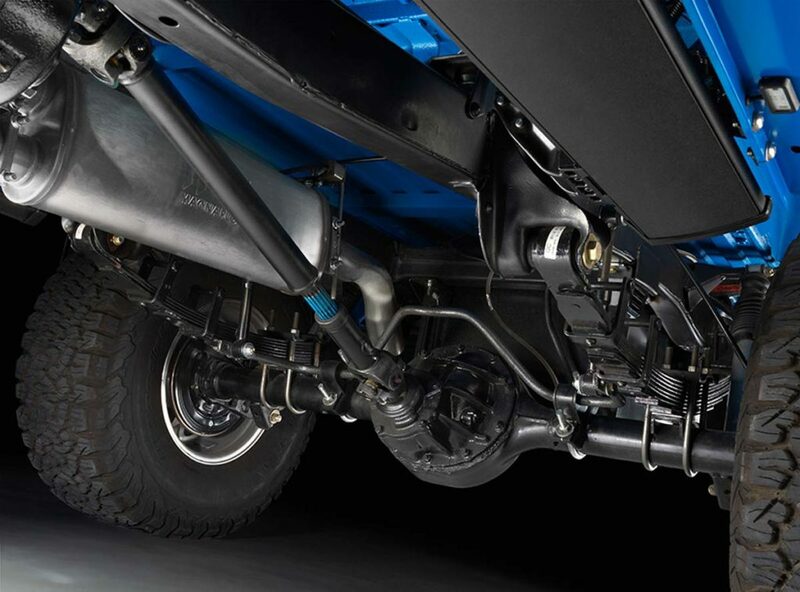 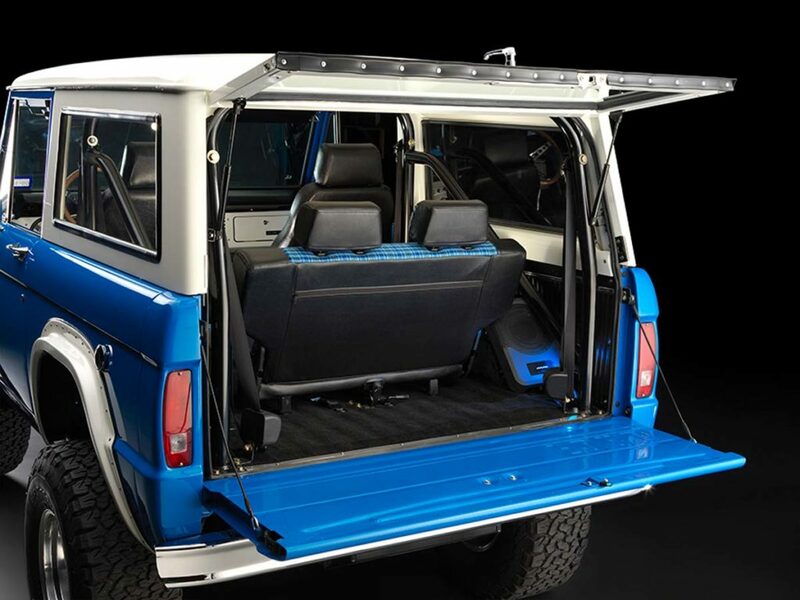 If you would like a World-Class daily driver that will get everyone in your neighborhood talking, YOU should strongly consider our Coyote Bronco!